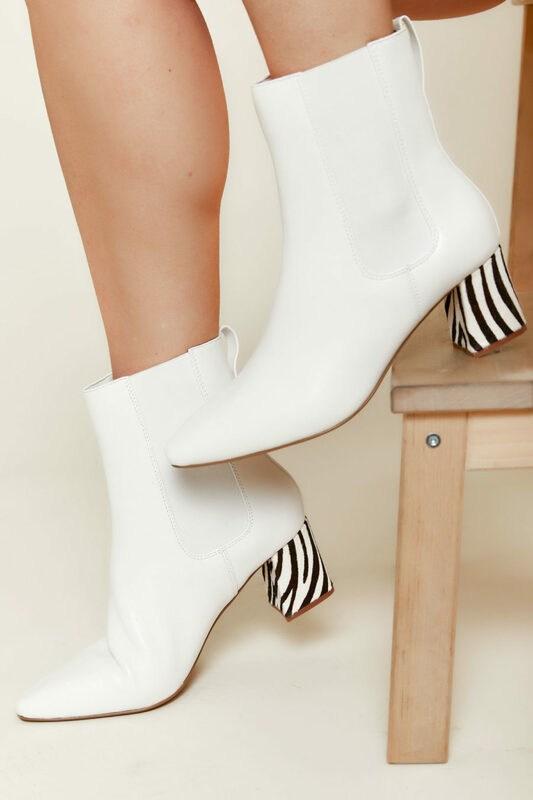 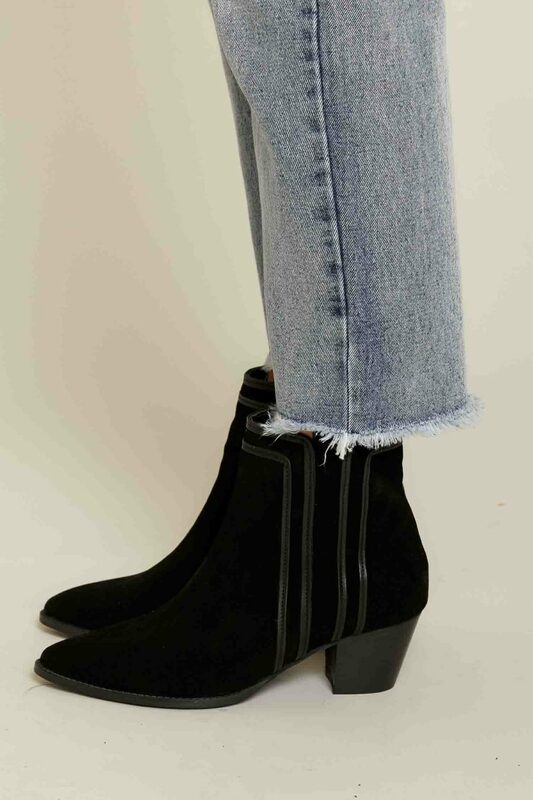 Could this boot get any more perfect? 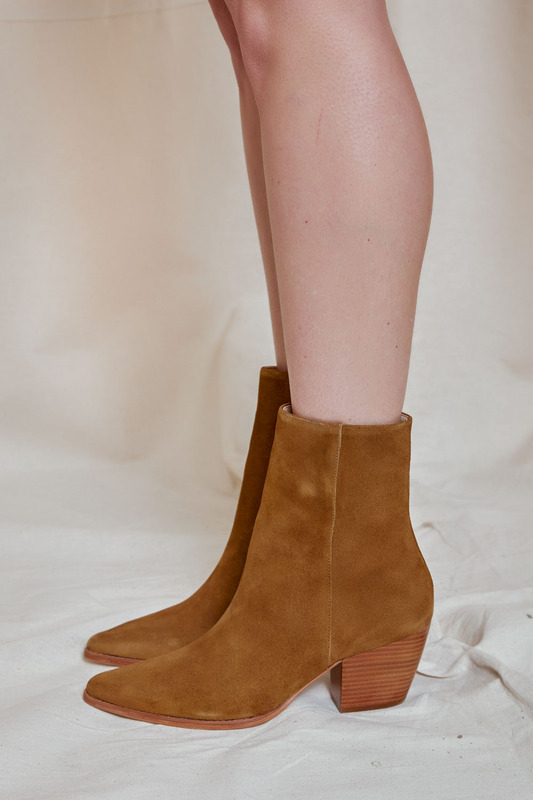 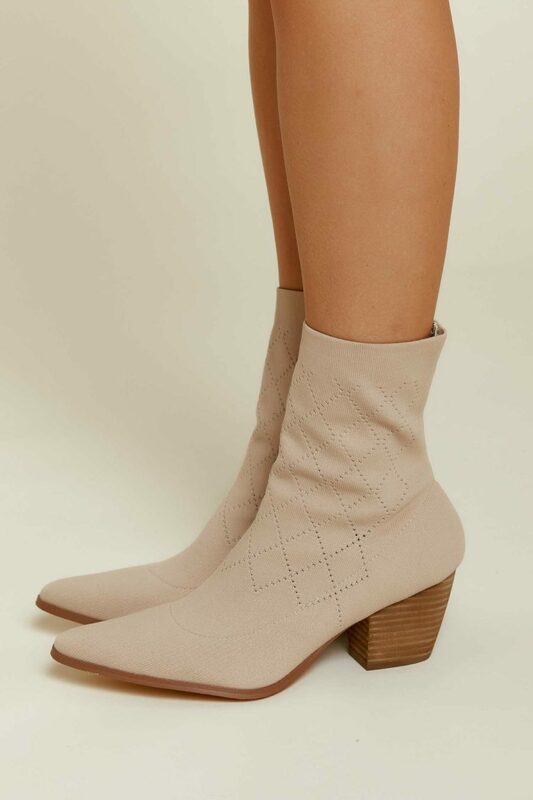 The timeless Caty Boot by Matisse is so gorgeous we can’t get enough! 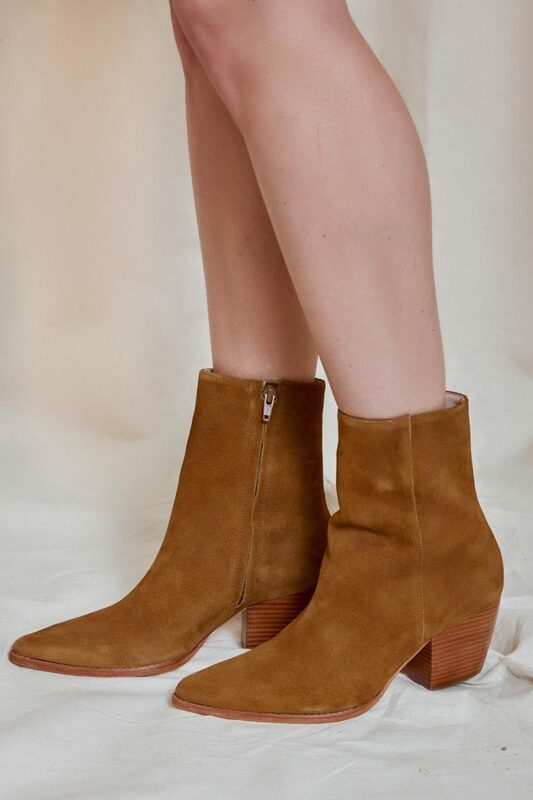 This versatile boot features quality craftsmanship and luxe brazilian leather and suede! 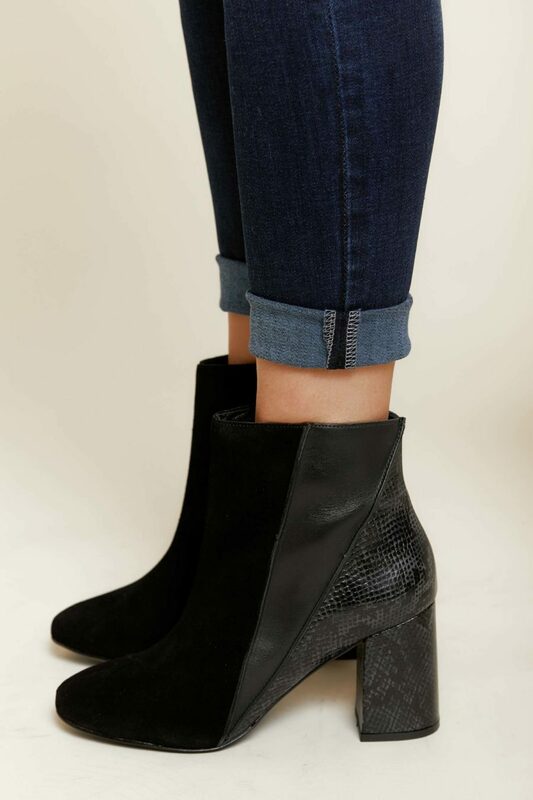 These boots only get better with each wear! 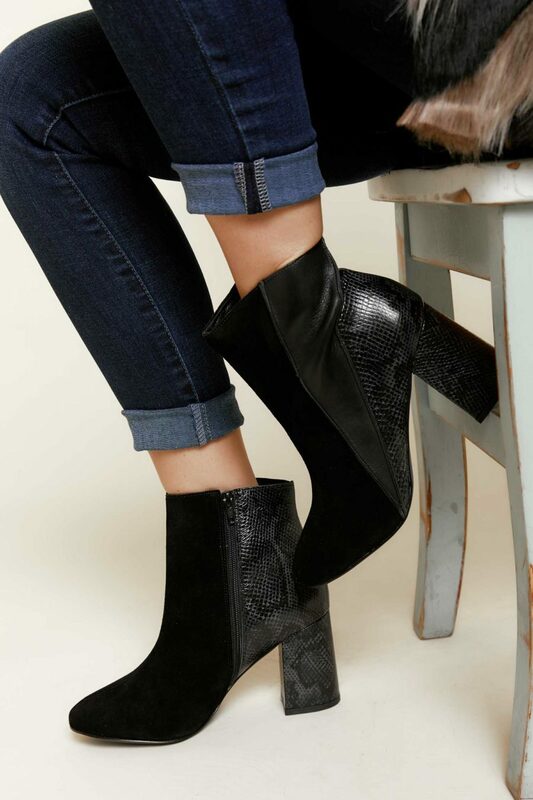 The Sartorial silhouette is given edge with the scaling of the supple leather upper and is defined by a sharp pointed toe! 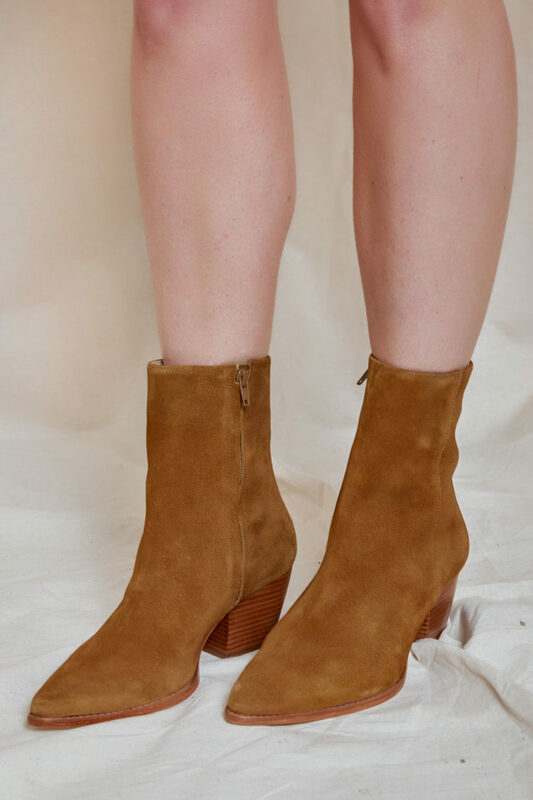 These boots go perfect with anything from jeans to dresses and skirts to shorts! 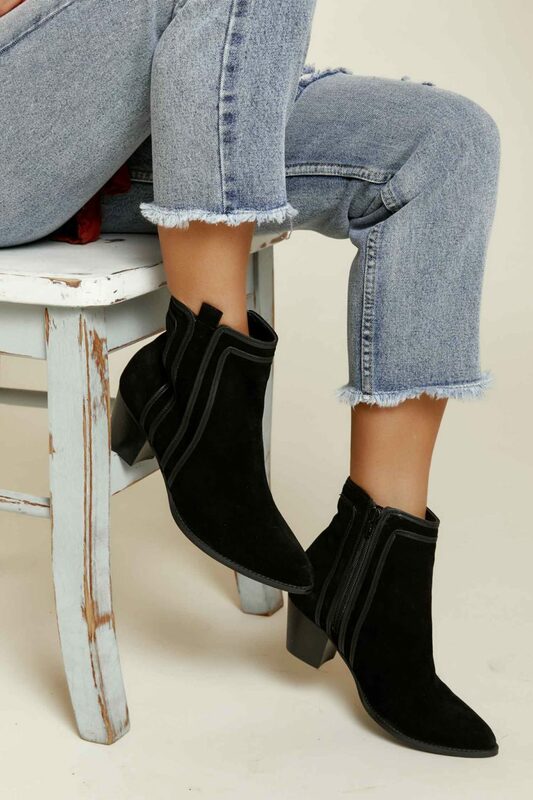 Dress them up or dress them down- either way we know you’re bound to love these!